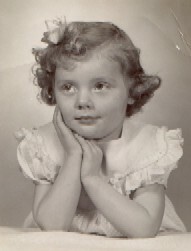 Undated portrait of Nancy Austin Krull. 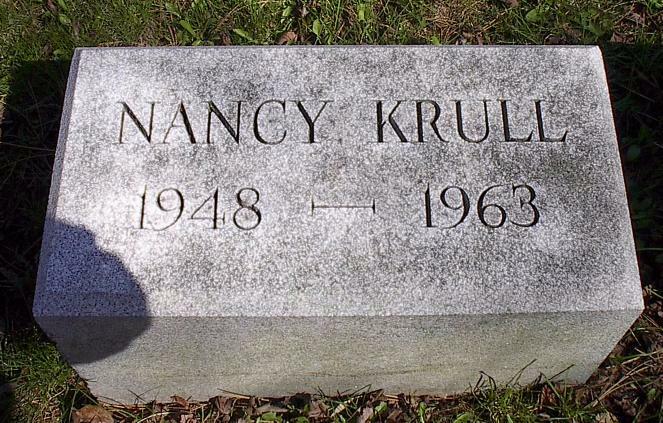 Nancy Austin Krull was born on March 7, 1948 in Buffalo, New York, the only daughter of Gladys Ehrler (née Schwert) and Lt. Spencer Sherman Krull. A year after Nancy's birth, Spencer died of leukemia. 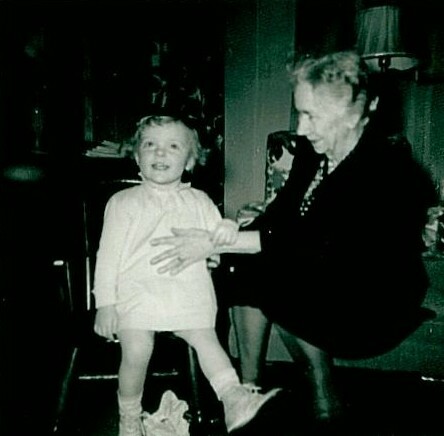 Nancy was raised in the loving care of her mother and of her maternal grandmother, Catherine (née Ehrler) Schwert. 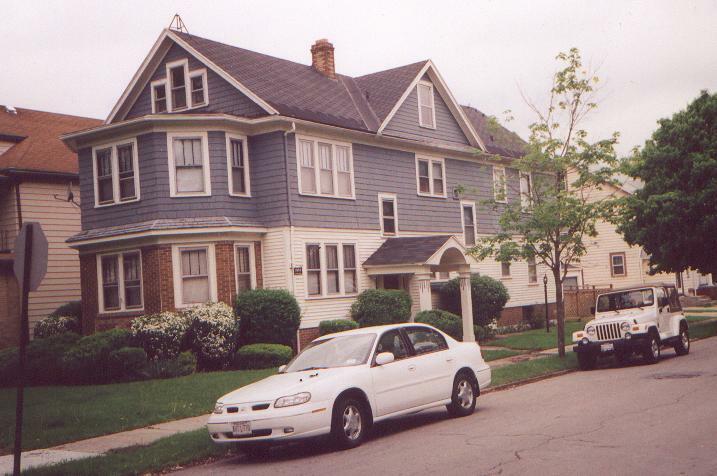 Nancy resided with her family all of her life at the first floor residence of 1088 Parkside Avenue in Buffalo. She attended Holy Angels Academy. 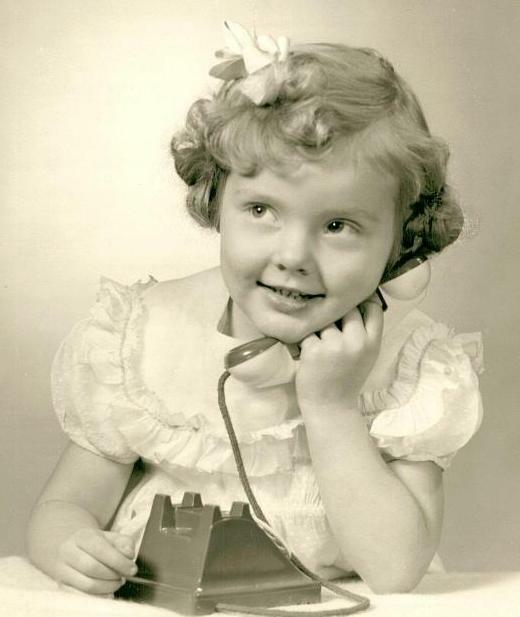 Nancy grew up as a bright and happy child, and as a person of great faith. Nancy developed a brain tumor that, despite surgery, remained incurable. She died on August 20, 1963, at the age of 15 after prolonged suffering. Years later, Rosemary (a school friend of Nancy's) writes: "I was lucky to have known Nancy most of her short life as we were classmates at St. Rose of Lima and Holy Angels Academy. I shall never forget how beautiful and sweet she was. She was a friend and a very quiet and kind young girl, and there was a sadness about her that I am sure she suffered greatly from the loss of her father which she only mentioned on rare occasions. I went to see her in the hospital before she died where a few classmates and I shared her birthday. After she died the wake was held with a closed coffin but a beautiful photo of her on top. It must have been a horrible loss for her loving mother." 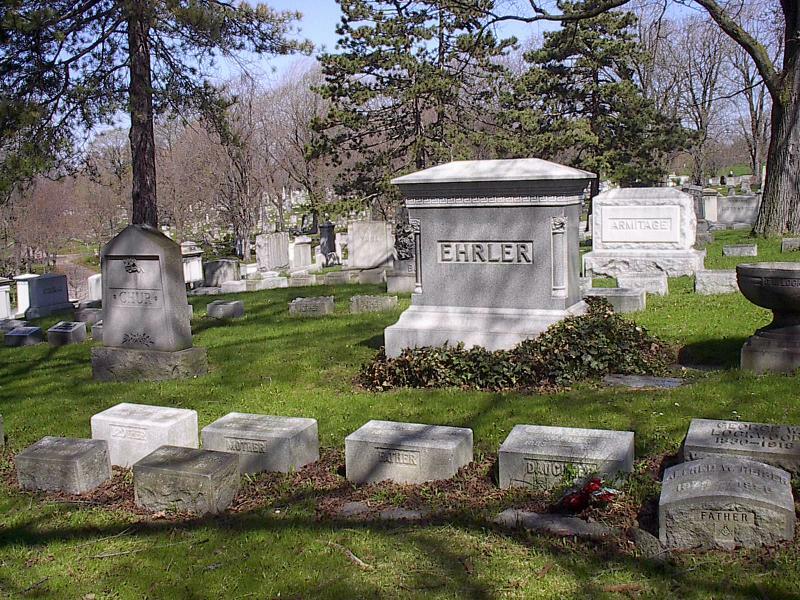 Nancy is interred in the Ehrler family plot, Section 26, Lot 134, Forest Lawn Cemetery, Buffalo. 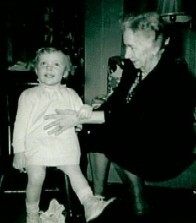 Nancy Austin Krull with her great grandmother, Lorena Pratt Krull. 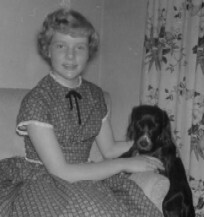 Photo probably taken in 1948. 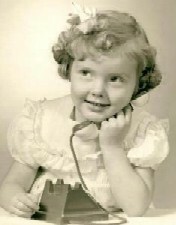 Nancy Austin Krull, undated portrait. 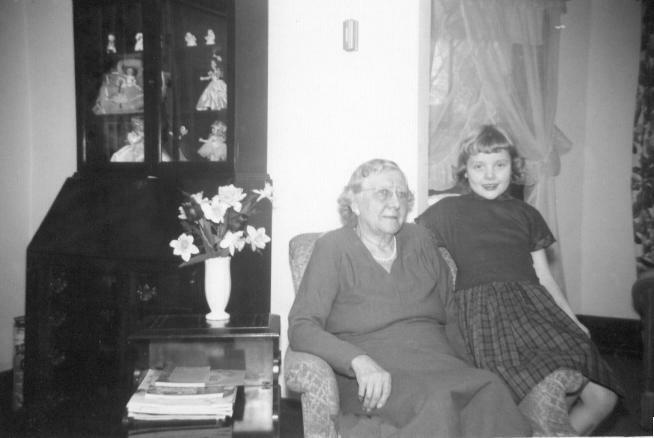 Nancy Austin Krull with her grandmother Catherine (née Ehrler) Schwert, 1088 Parkside Avenue, Buffalo, 1956. 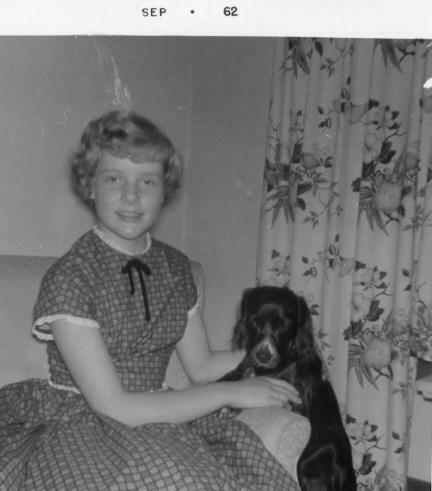 Nancy Austin Krull with Jiggs, 1088 Parkside Avenue, Buffalo, 1962. 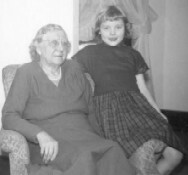 Gladys Ehrler (née Schwert) Krull: Born 1917; died 1999. Spencer Sherman Krull: Born 1915; died 1949. 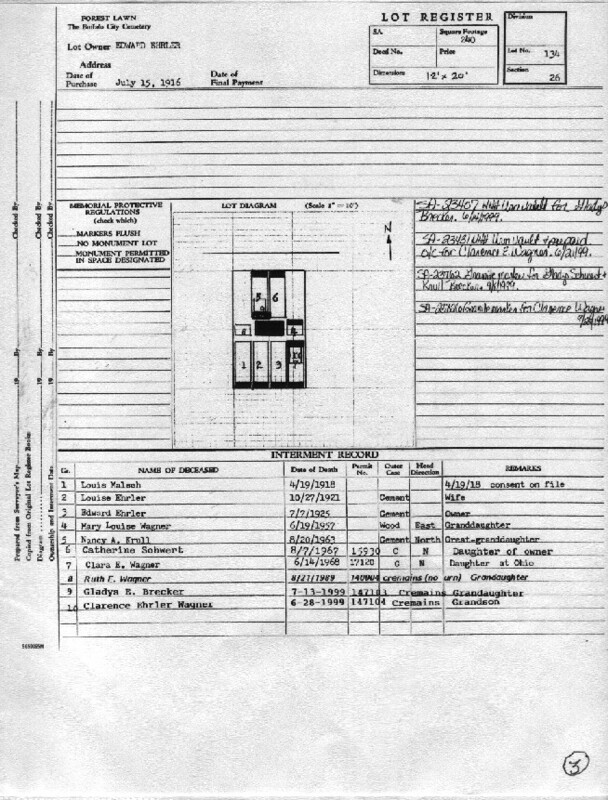 Ehrler plot in Section 26, Lot 134, Forest Lawn Cemetery, Buffalo, NY, where Nancy A. Krull is interred. 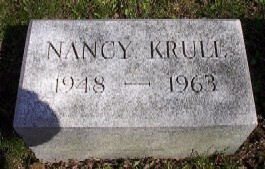 Grave of Nancy Austin Krull, Section 26, Lot 134, Forest Lawn Cemetery, Buffalo, NY. Obituary: Spencer S. Krull, died June 29, 1949. (Gives Nancy's middle name as "Austin"). 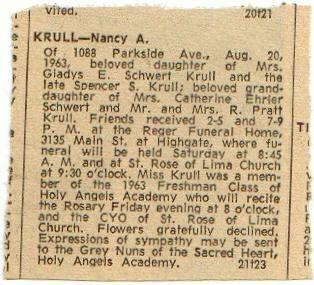 Obituary: Nancy A. Krull, died August 20, 1963, Buffalo, NY. 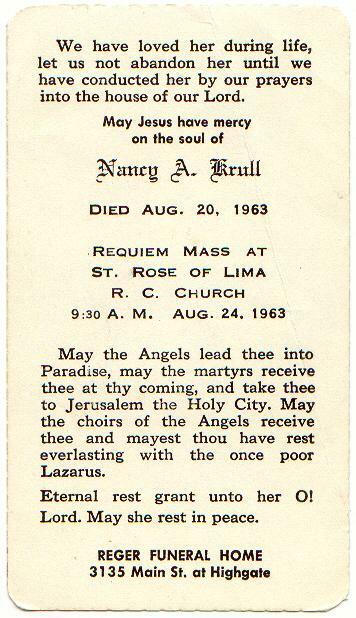 Funeral Mass Card: Nancy A. Krull, funeral on August 24, 1963, St. Rose of Lima R.C. Church, Buffalo, NY. 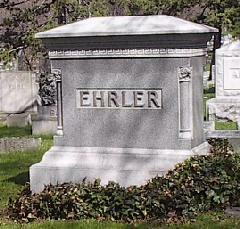 Cemetery Record: Ehrler family plot at Lot 134, Section 26, Forest Lawn Cemetery, Buffalo, NY, where Nancy Krull is interred. 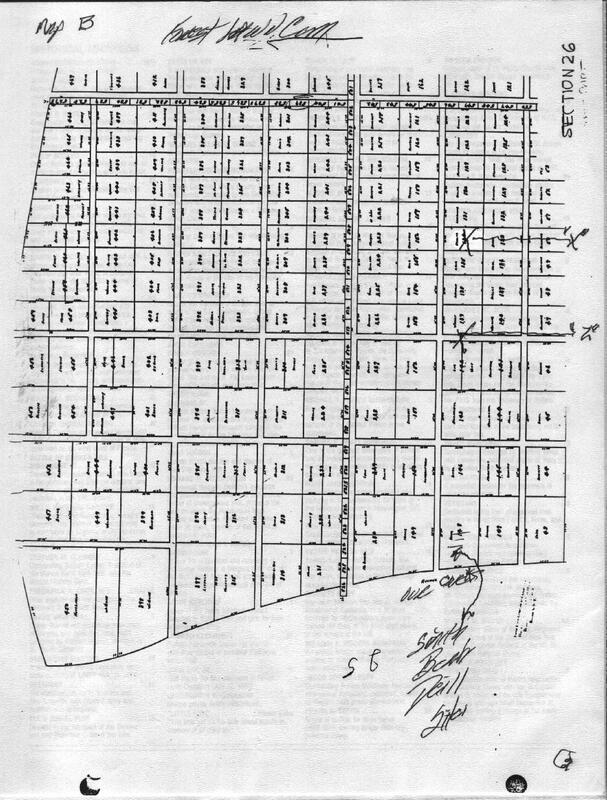 Cemetery Plot Map: Ehrler family plot at Forest Lawn Cemetery, Buffalo, NY, where Nancy Krull is interred.